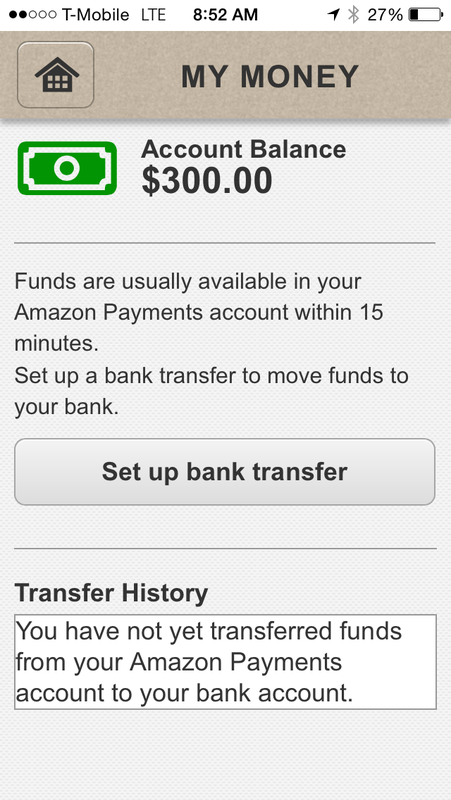 In testing the new Amazon Local Register yesterday, my first transaction was for $300. 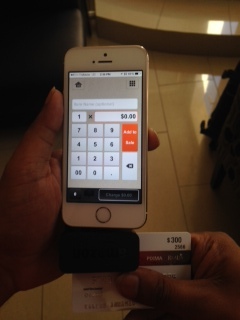 There was a mistake in the original image of my transaction. (Sort of.) I needed to show the card and the original load value, so I made the card facing forward. In order for it to actually read the card, the mag stripe needs to be facing the camera. Next Post redesignQuiz: What is wrong with this packaging?